What is The Best Hypoallergenic Dog Food for Boston Terriers? Choosing the best hypoallergenic dog food for Boston terriers isn’t as hard as you might think. These little guys are pretty healthy overall, so they don’t need a ton of special ingredients! 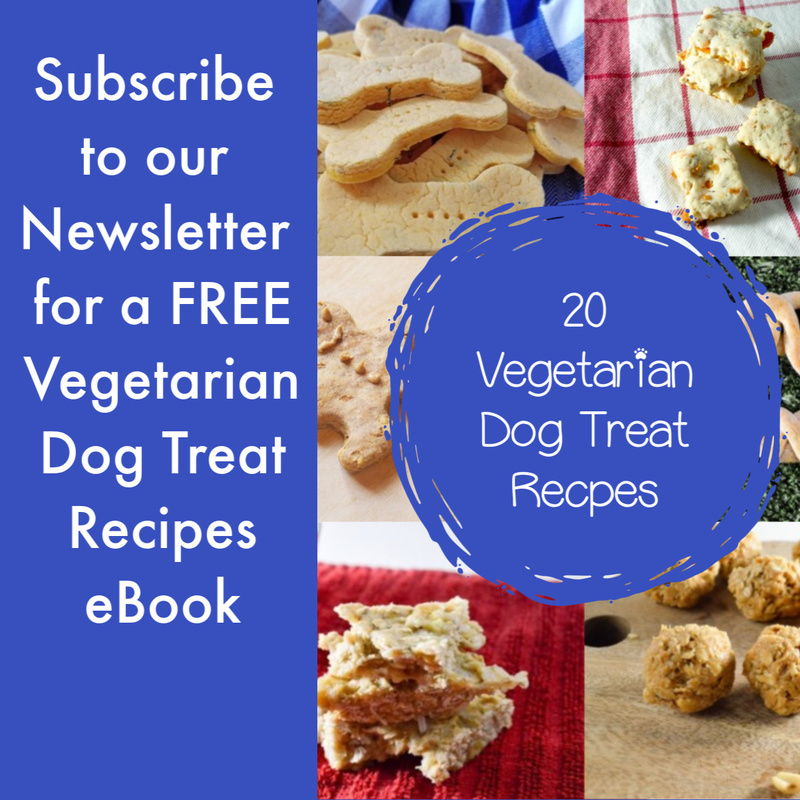 Hypoallergenic food for dogs, in general, is extremely popular these days – mainly because it’s better for your dog even if he doesn’t have allergies. By definition, hypoallergenic dog food is free of grains, which are not a natural part of a canine’s diet. In the wild, canines, get their carbohydrates from eating the stomachs of their prey. Their prey generally doesn’t eat corn gluten, soy, or other commonly used grain ingredients. Finding the right hypoallergenic dog food for a Boston Terrier is similar to the other articles I’ve written for finding food for specific breeds. You’re looking for ingredients, not brands. It’s a very vanilla experience when looking for food for a Boston, considering that they’re a generally healthy breed. Their only major health issues are their narrowed and shortened airways and their sensitivity to heat and cold, neither of which can be addressed with food. So finding the right hypoallergenic food for your Boston Terrier mainly becomes a matter of speaking with your vet about the brands that he or she prefers and looking for ingredients that are known to support the health of dogs in general. I think I’ve said this in every article I’ve written, but I think this point bears repeating. Absolutely do not waste your money on breed-specific food. It’s just not worth it. The best hypoallergenic dog food for Boston Terriers includes four major elements: reduced calories, a good concentration of omega fatty acids and antioxidants, and the correct amount of protein. Keep reading to learn more about each. Here we are. The old standby. The very first thing in every post I’ve ever written about dog food. Reduced calorie is key. Key. If you love your dog, do not kill him with kindness. A roly-poly dog is not cute. He is a medical disaster waiting to happen. Obese dogs are more prone to diabetes, cancer, and joint and tendon issues. It’s horrible for them. Because of their compromised airways, Boston Terriers suffer even more from being obese. If you’re looking for hypoallergenic dog food, you’re always going to need this. Omega fatty acids support heart, joint, skin, and coat health, as well as increase the effectiveness of antioxidants. All dogs can get cancer as they age, so the cancer-fighting properties of antioxidants are extremely important. Antioxidants fight free radicals which are basically cellular garbage. Antioxidants are important because as dogs age – all dogs – they become more prone to cancer. Since free radicals can contribute to the formation of cancer cells, antioxidants are key to a good diet whether it be a “normal” dog food or a hypoallergenic dog food. In addition to that, antioxidants promote overall good health in the body. If you’re looking for hypoallergenic dog food due to your dog’s food allergies or sensitivities, it’s vital that you pick the correct protein source and that you pick it using your vet’s advice. Talk with your vet and let him or her guide you towards picking the proteins that are most likely to agree with your dog’s particular needs. Always speak to your vet when changing any part of your dog’s diet, but most especially when looking for a new hypoallergenic dog food. Since Bostons are generally healthy, you won’t need to look for ingredients that support specific health issues. Rather, you’ll just need your vet’s advice to pick what they consider the best hypoallergenic dog food for your Boston’s current food allergy situation. 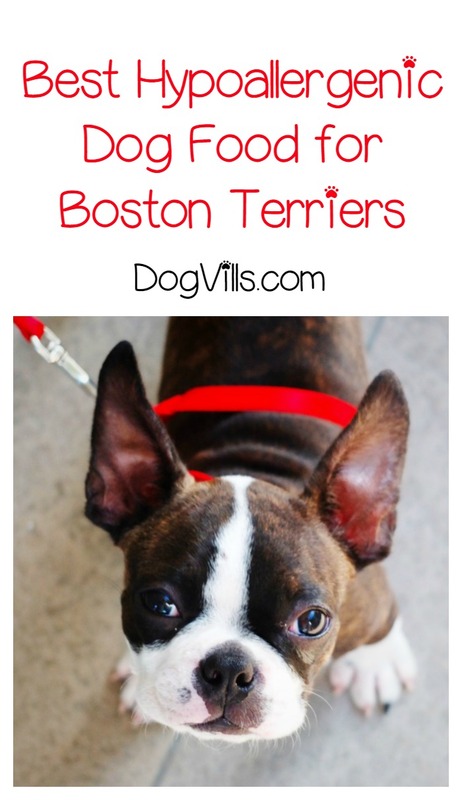 Do you have an opinion on the best hypoallergenic dog food for Boston terriers? Share in the comments!